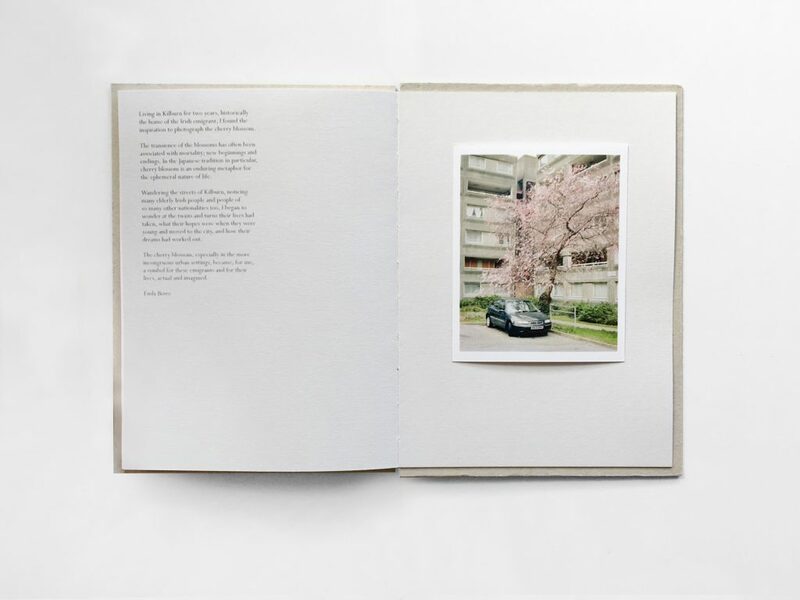 Inspired by the Japanese tradition of the renku poem and the symbolism of the cherry blossom. 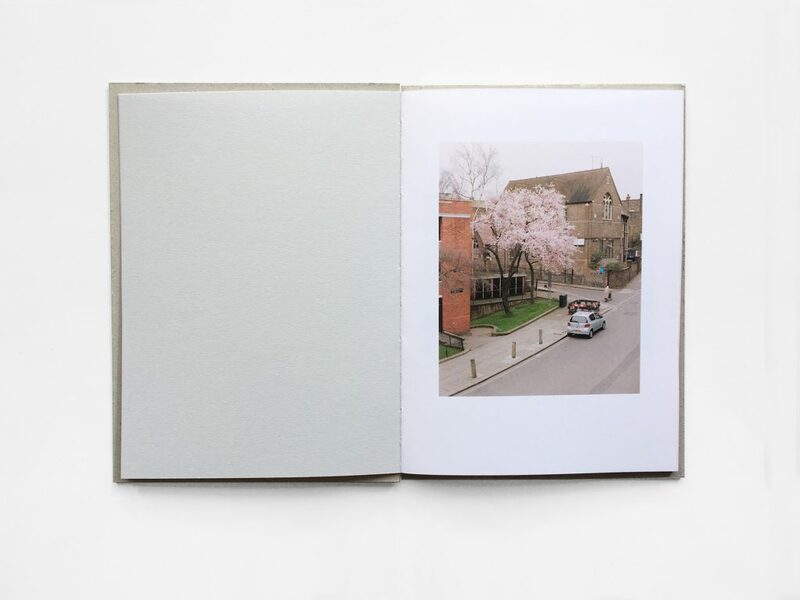 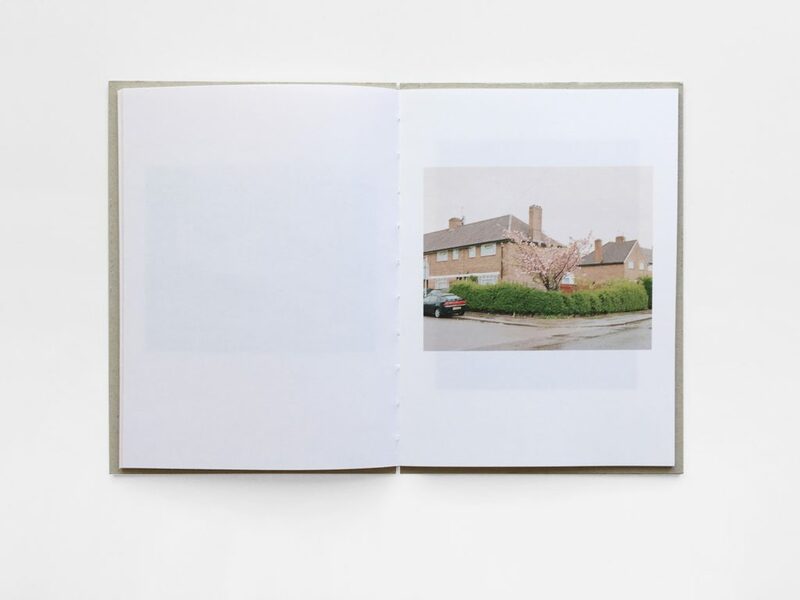 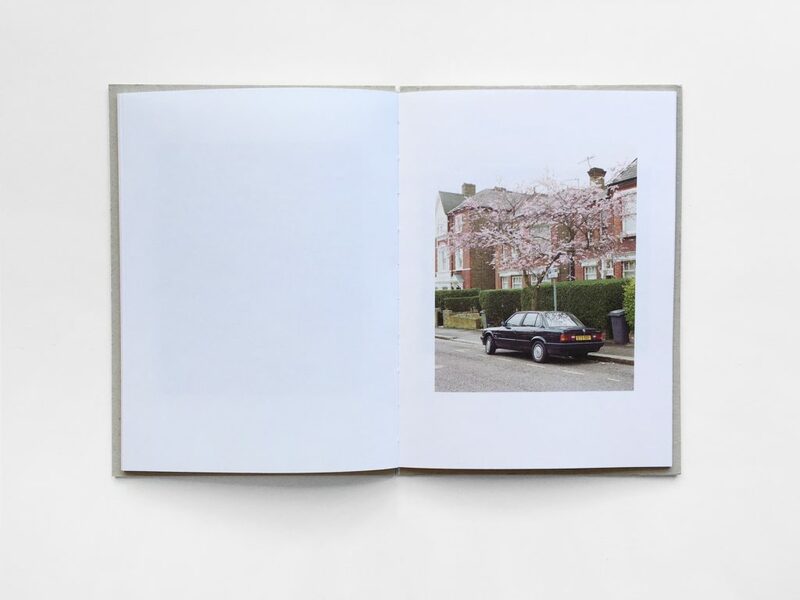 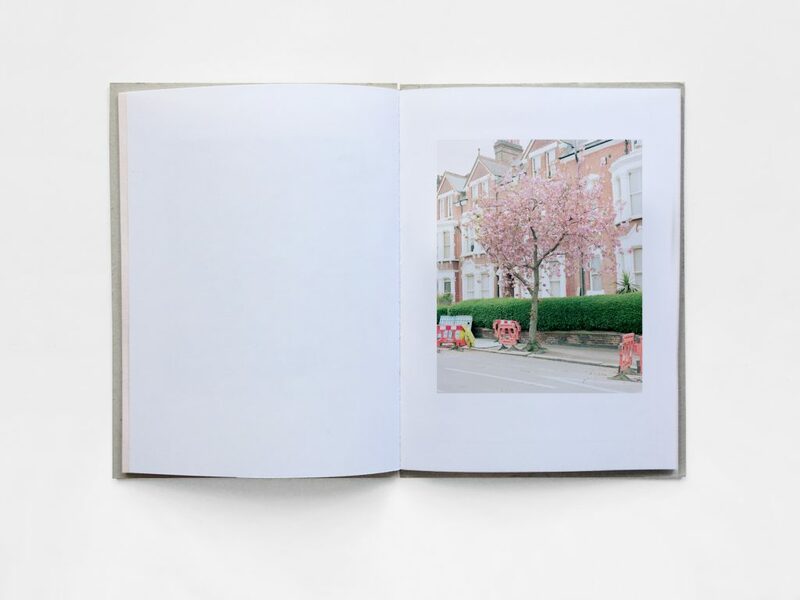 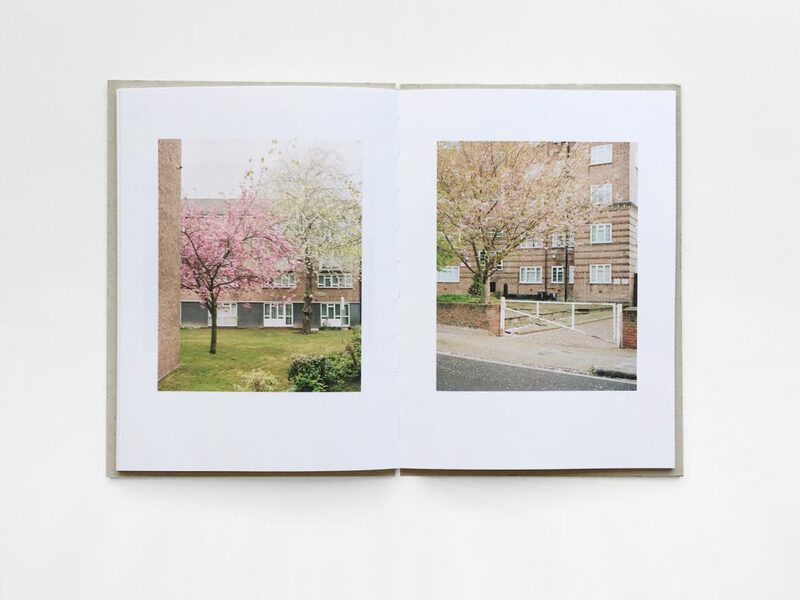 The project set in Kilburn, traditionally the home of the Irish emigrant, uses the cherry blossom as a metaphor for hopes and dreams and new beginnings. 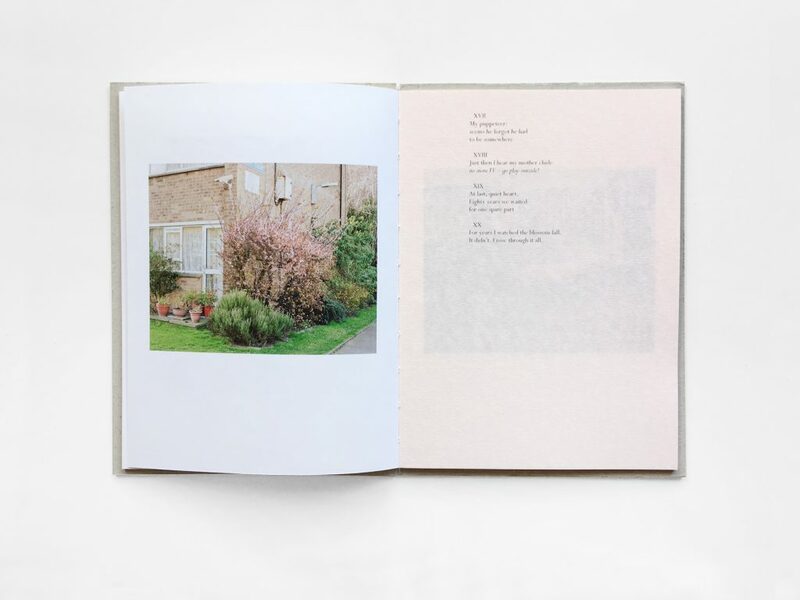 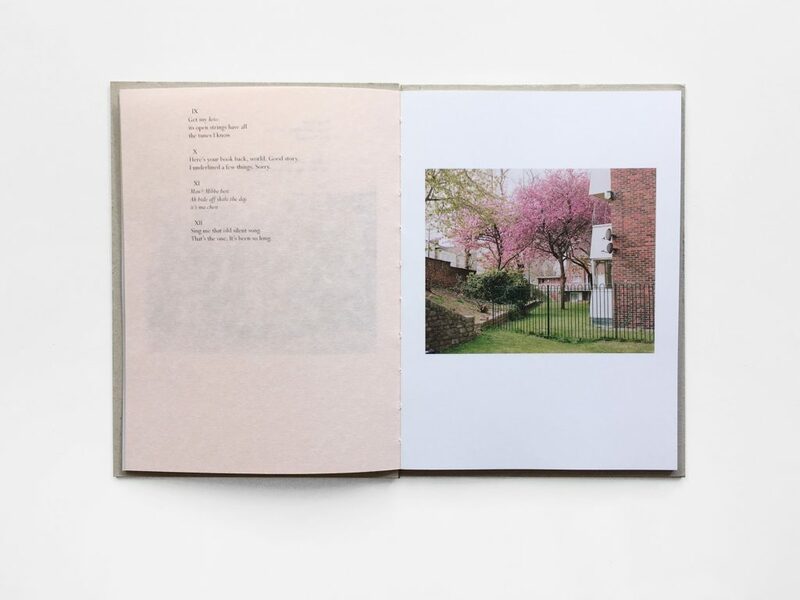 The 32 photographs work in tandem with award winning poet Don Paterson’s poem, Renku: My last Thirty-Five Deaths. 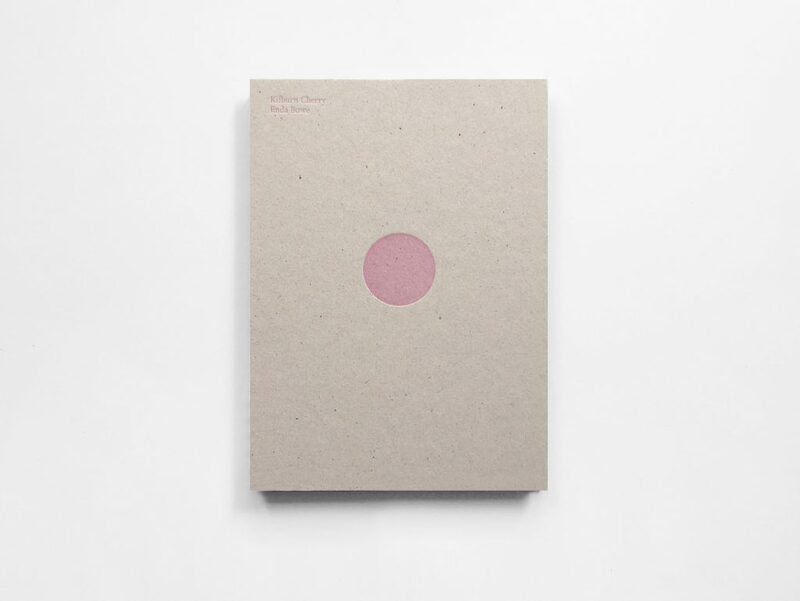 The book was the recipient of the Birgit Skiöld Artist Award for Excellence.